Venezuela’s economy desperately needs to be able to sell oil in order to survive. But Venezuela’s socialist dictators Hugo Chávez and Nicolás Maduro have done what many might consider an almost impossible feat – turned the country with the largest oil reserves in the world into a country that cannot produce oil. Other “socialist paradise” countries – including China, Russia, East Germany, Cuba, and Sweden – have partially or completely turned to private markets as their economies spiraled into disaster, but only two countries in the world have not: Venezuela and North Korea. And both are economic disasters as a result. 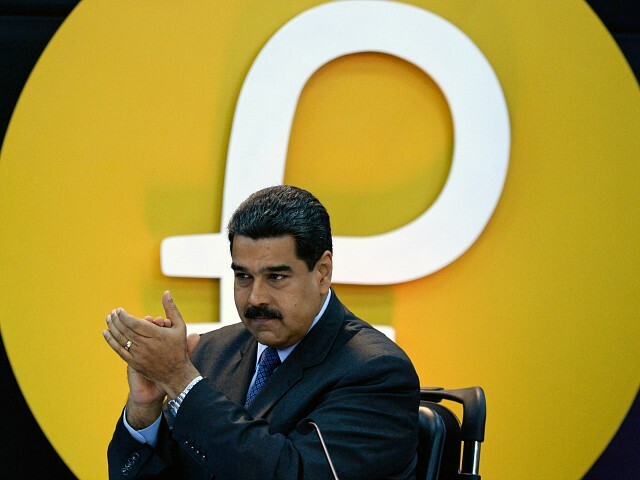 In Venezuela, Maduro has fulfilled his socialist dreams by turning the country’s nationalized oil company, Petróleos de Venezuela S.A. (PDVSA), over to army generals and other political cronies to run, lest some dirty capitalist make a profit on Venezuela’s oil. Well, Maduro has made sure that nobody is making money on Venezuela’s oil, including Venezuela. Oil accounts for about 98 percent of Venezuela’s export revenue and, in November 2017, Maduro put Major General Manuel Quevedo in charge of PDVSA, in the hope of stopping its collapse.